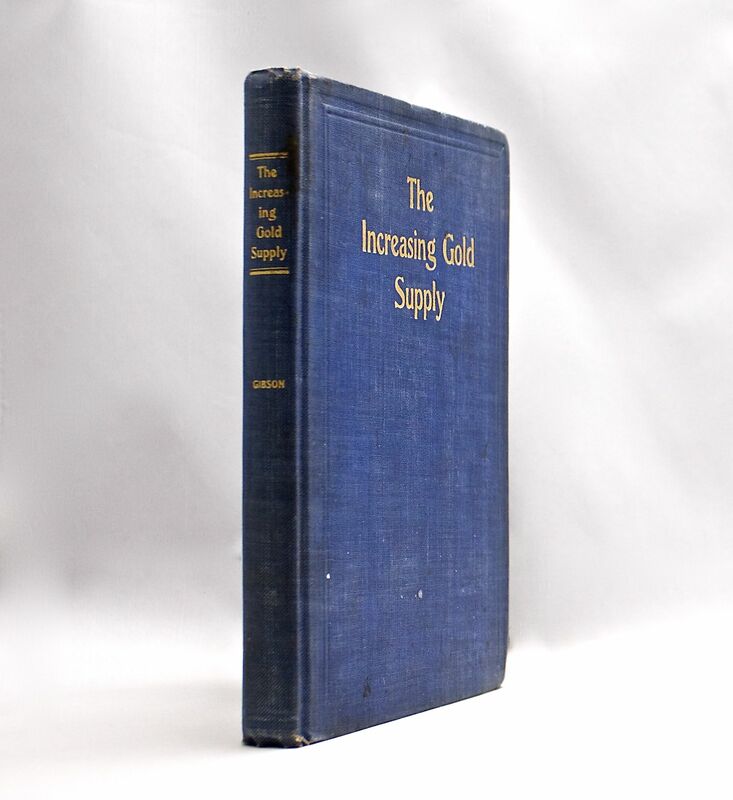 The Increasing Gold Supply - IFA Vintage and Current Book Library - Index Fund Advisors, Inc.
Notes: Compiled from Thomas Gibson's Special Market Letters. 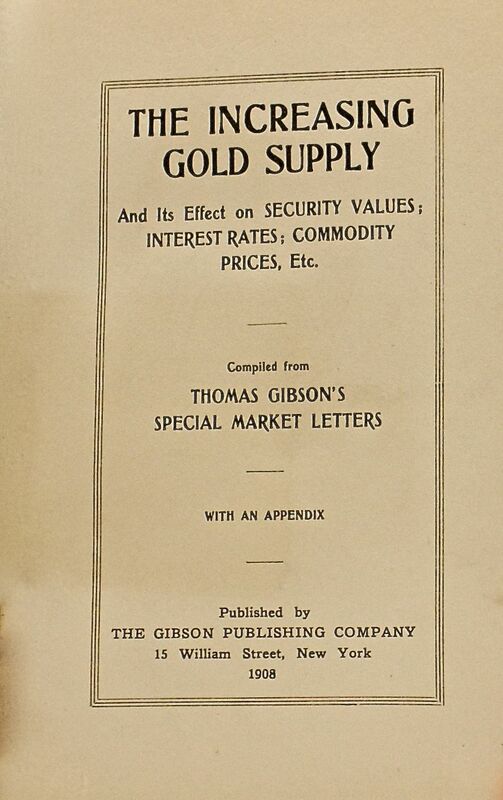 One of Gibson's most scarce titles. No copies listed online.